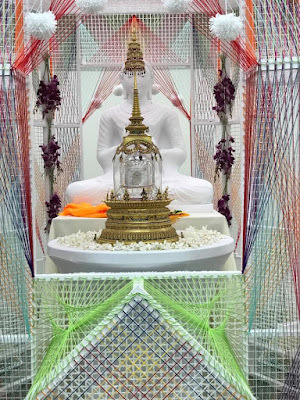 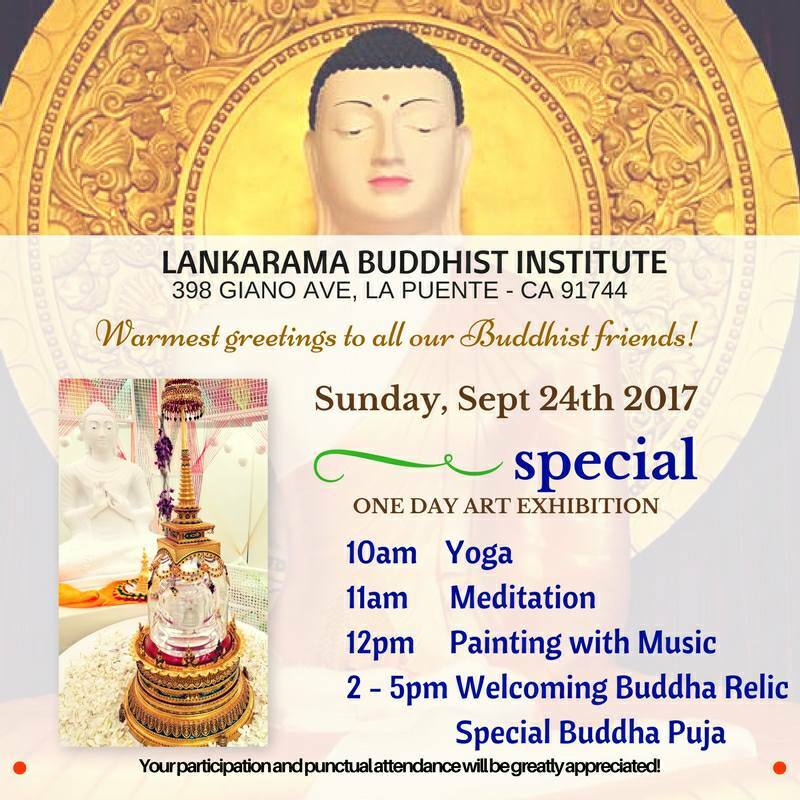 This Sunday, September 24, Budart Festival brings rare Piprahwa Relics of Buddha Sakyamuni and best pieces of meditative art for display in Lankarama Buddhist Vihara. 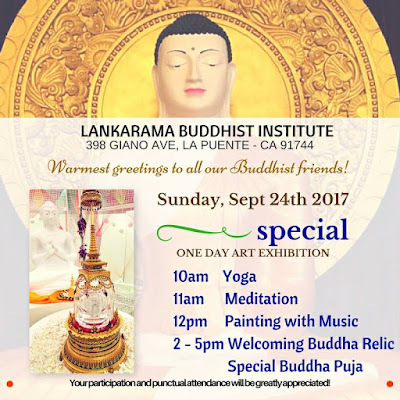 All are welcome to come and pay respect to the Buddha Relics, enjoy meditative paintings, participate in inspiring yoga, meditation and art classes! 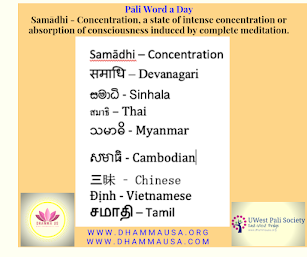 Don't miss a chance to feel the atmosphere of pure meditation! 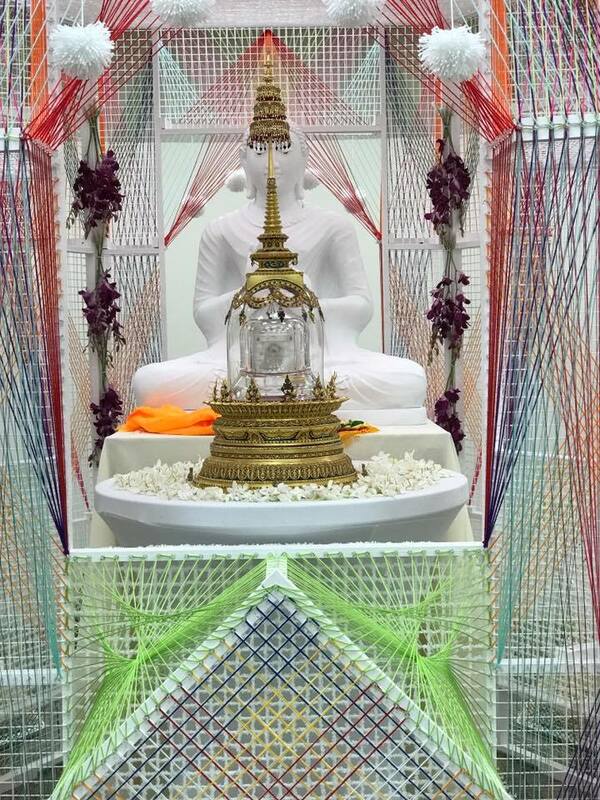 Click here for a beautiful documentary on Piprahwa Buddha Relics. Come have a look at these amazingly powerful Buddha Relic and pay respect and be blessed on these days in Los Angeles area. 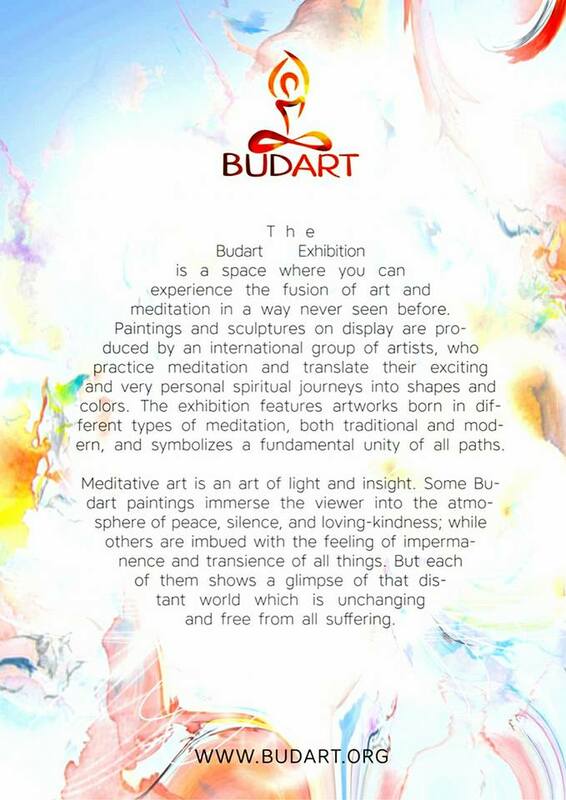 This is a very rare opportunity for all of us. 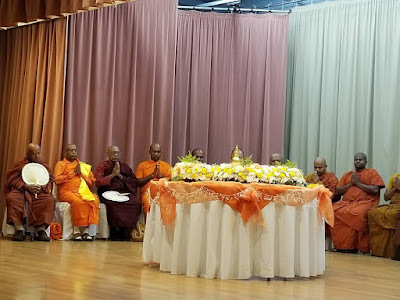 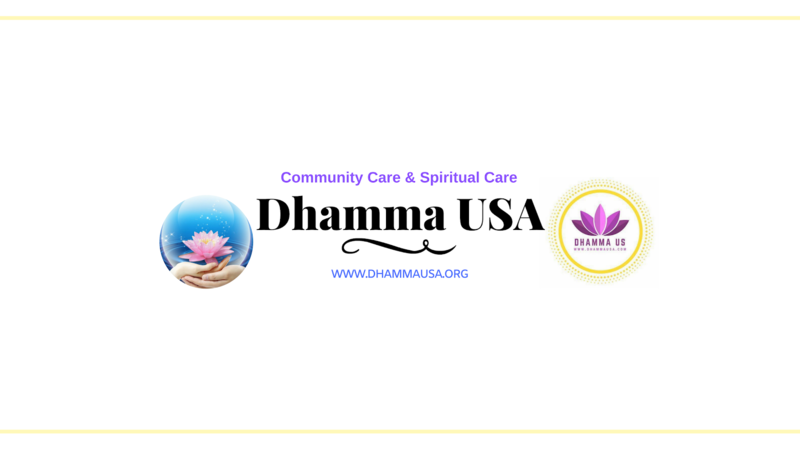 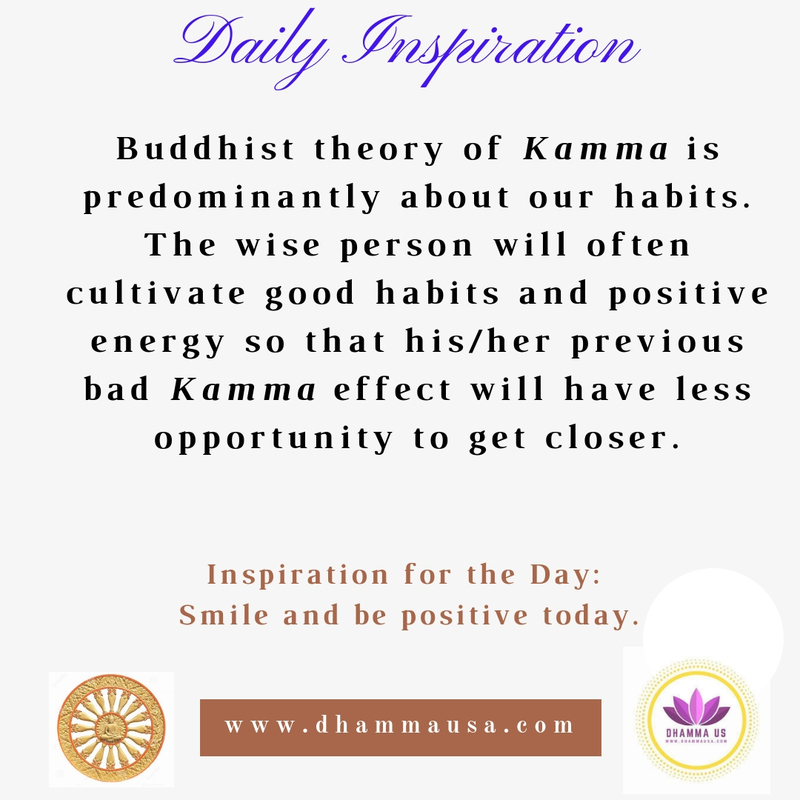 So, don't miss this meritorious event happening at University of the West, Sri Ratana International Buddhist Meditation Center, Ventura Vietnam Buddhist Temple and at Lankarama Buddhist Institute.